One of the most winter festivals in Tirana is back this year. 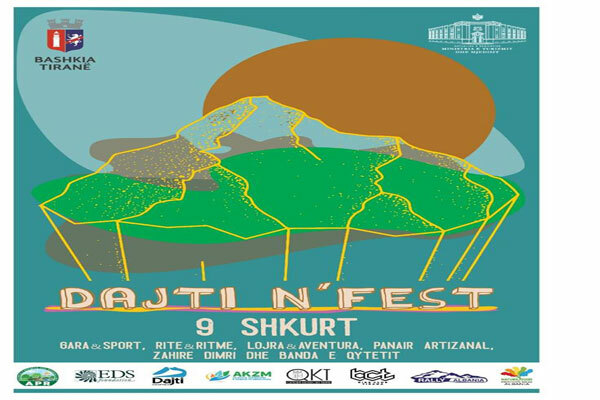 It is Dajti Mountain Festival (aka Dajti N Fest). The festival is a celebration of tradition, culinary, traditional customs of the different areas in Tirana's highlands. The activity will start in the morning till dusk. There will be music with DJs, folk dance, cooking, sports (mini golf, mountain bike racing for professionals and amateurs, Paragliding, Rock-climbing and hiking). Do not miss it!